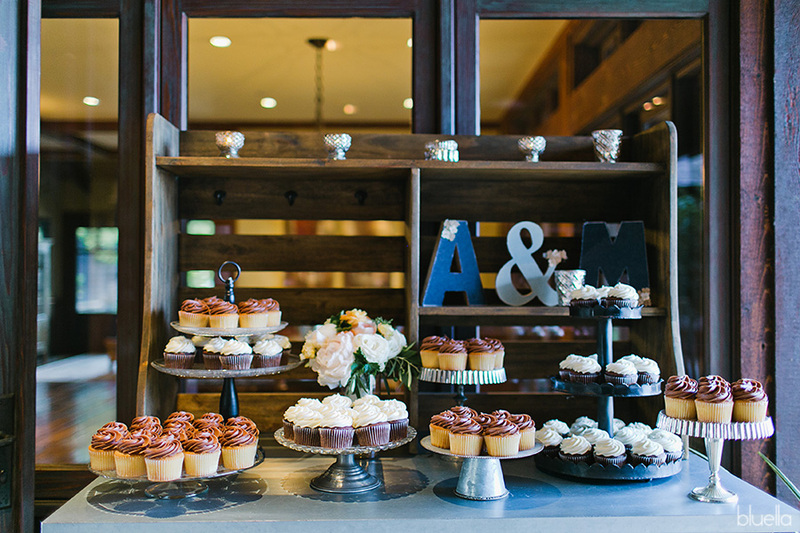 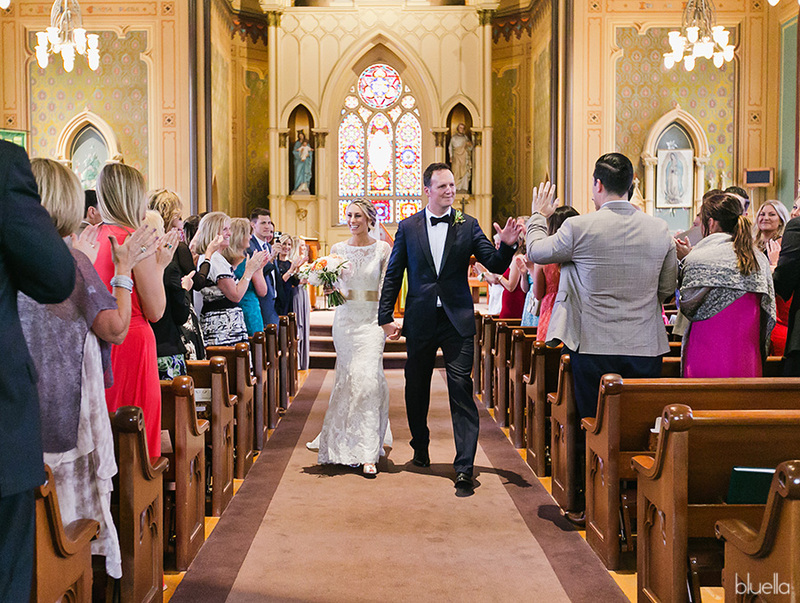 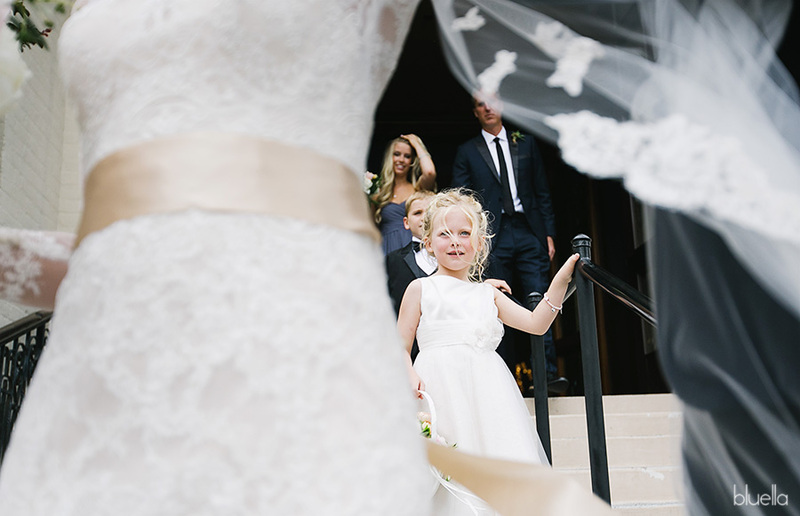 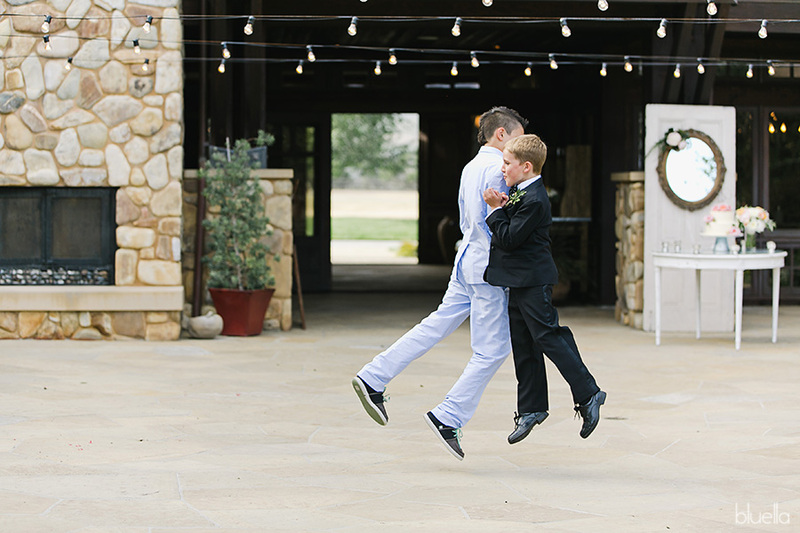 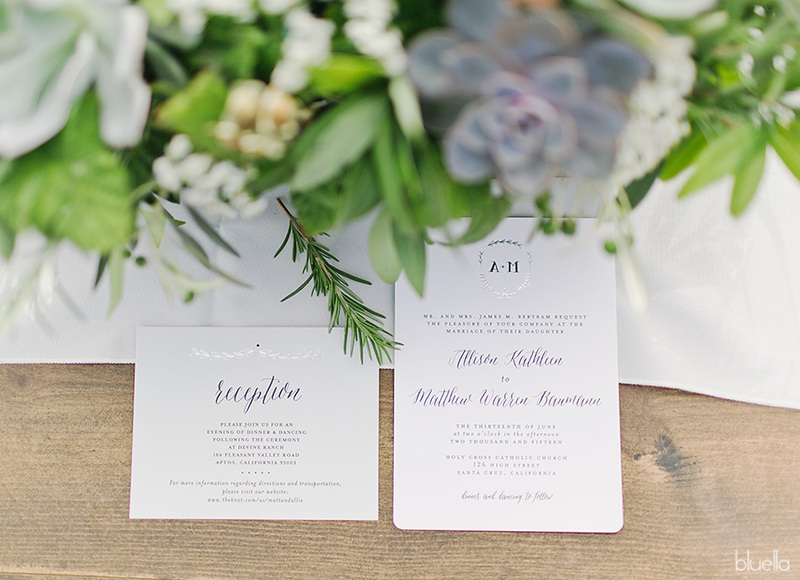 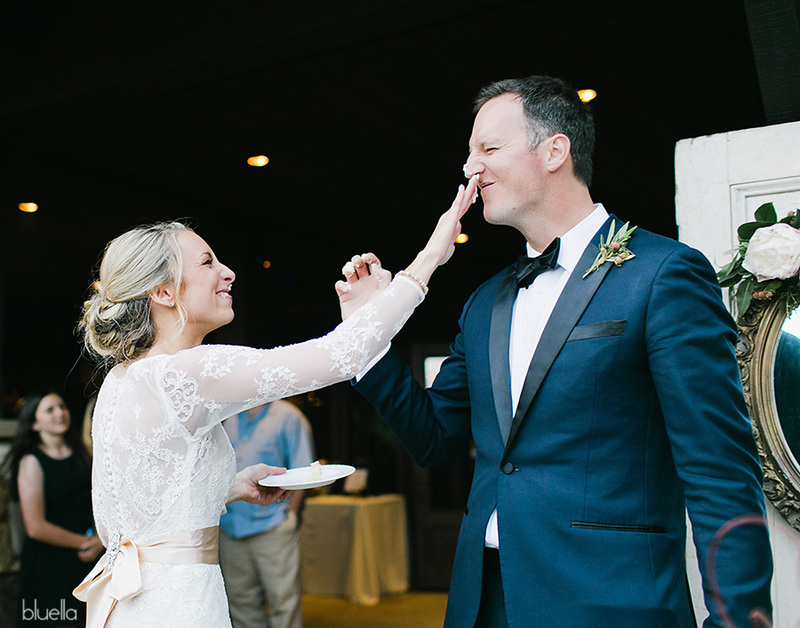 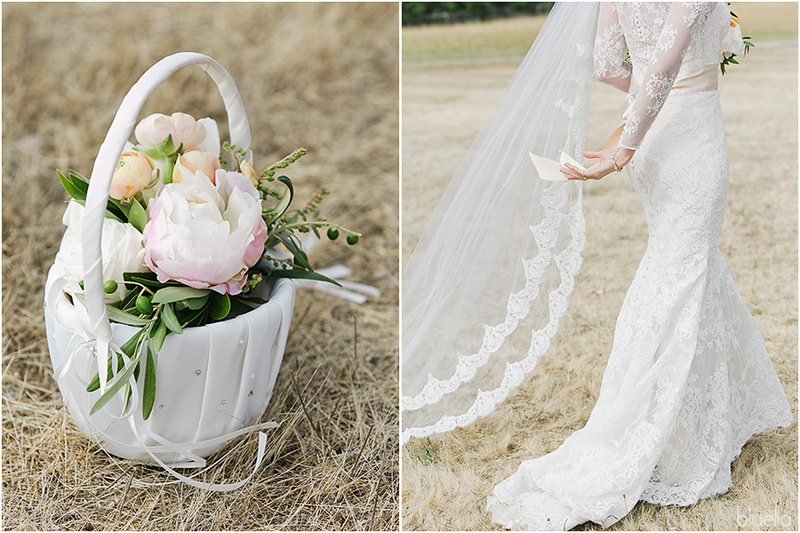 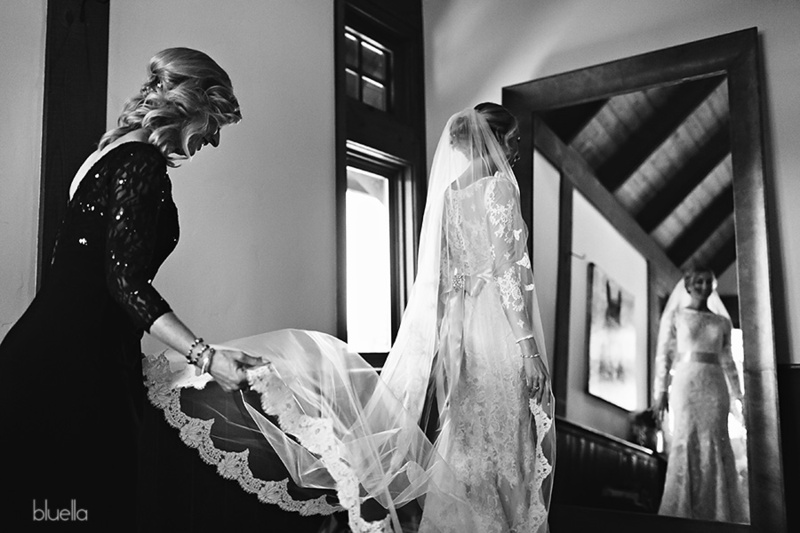 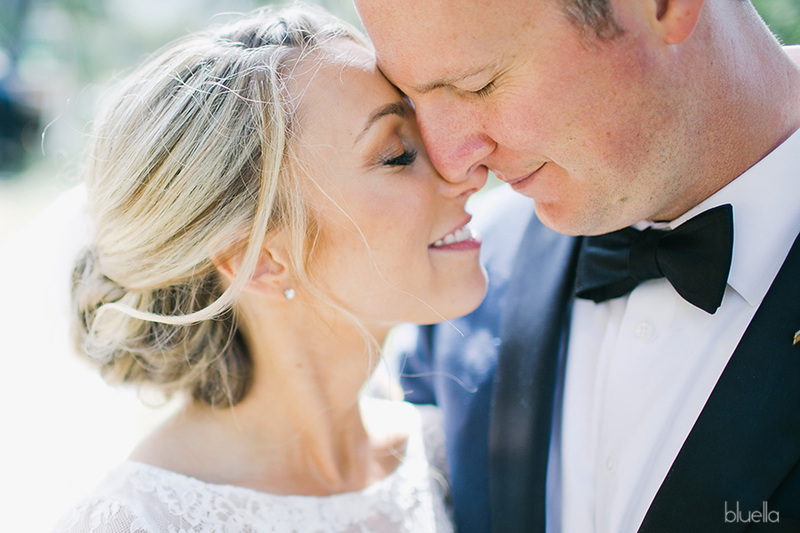 Update: Allie and Matt’s wedding has been featured on Style Me Pretty. 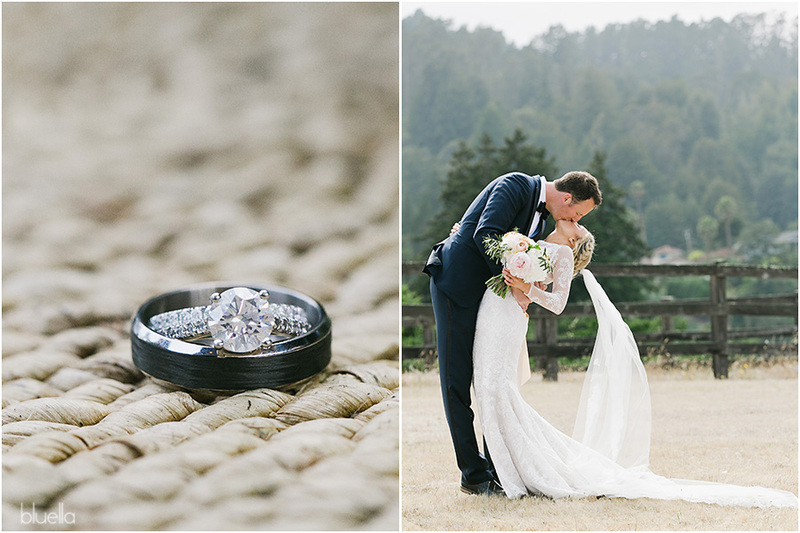 See the full post HERE! 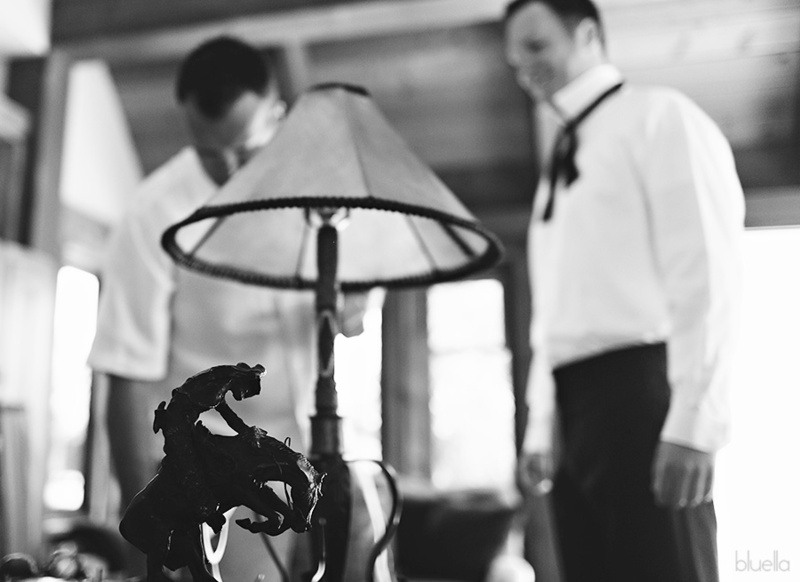 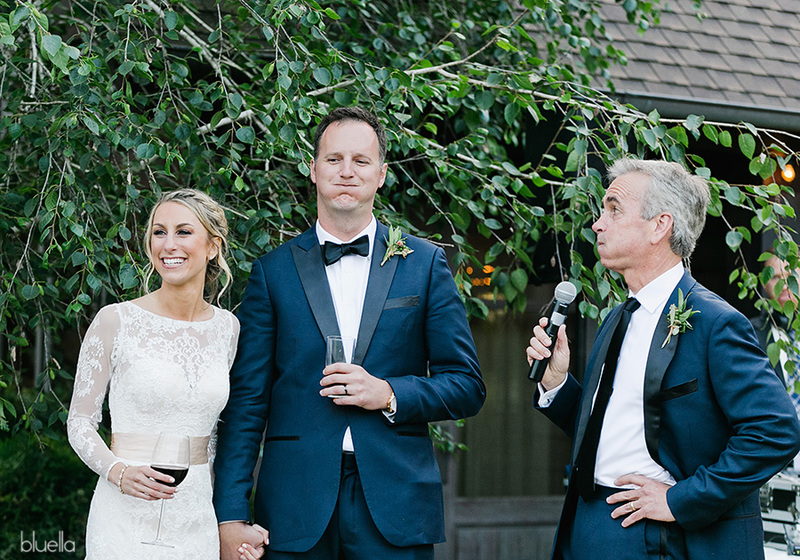 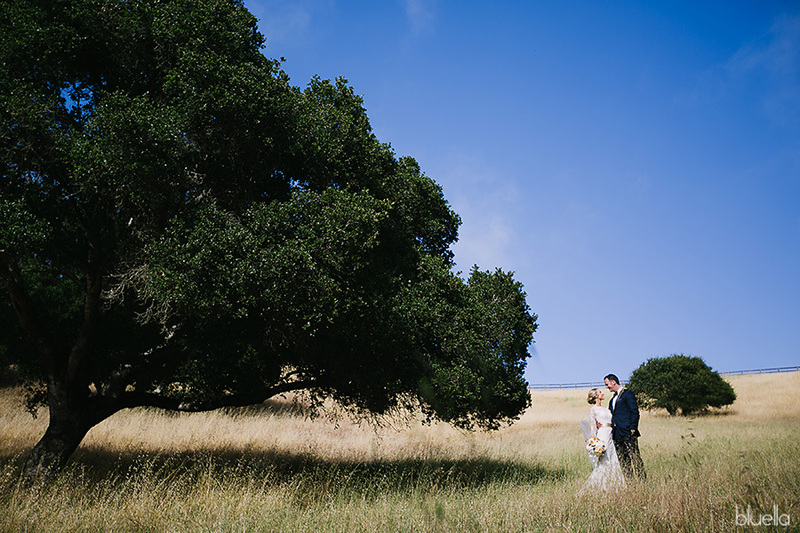 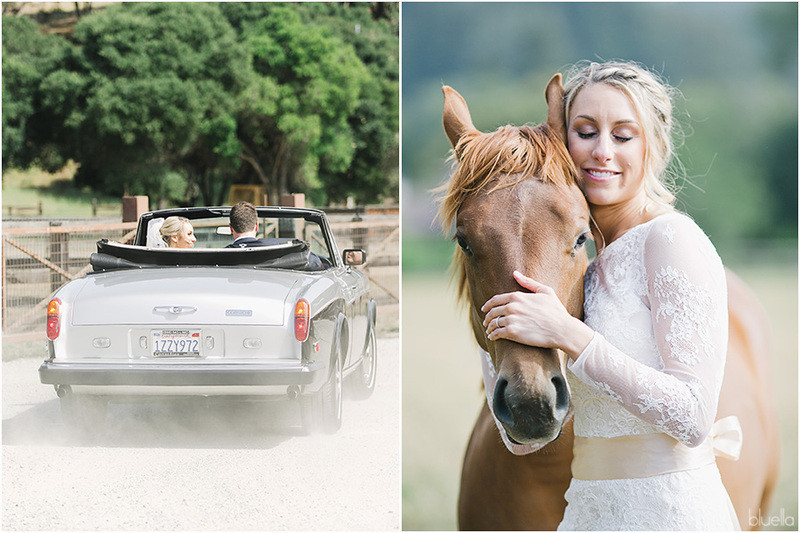 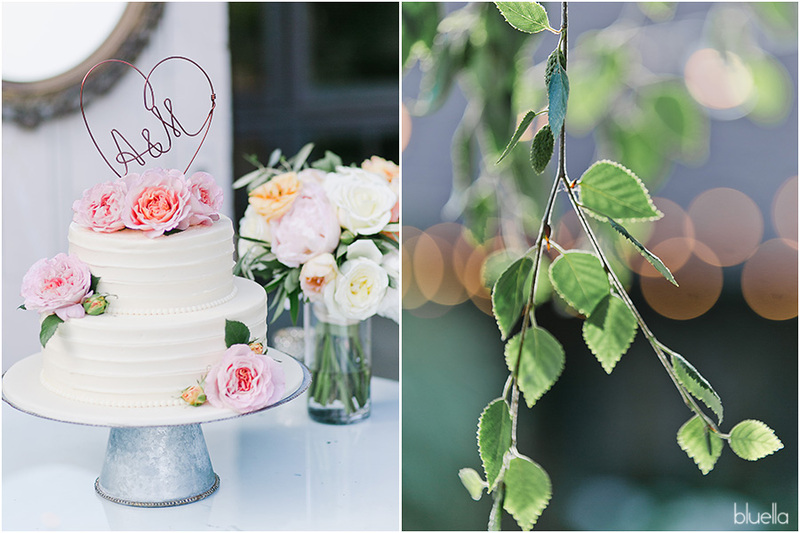 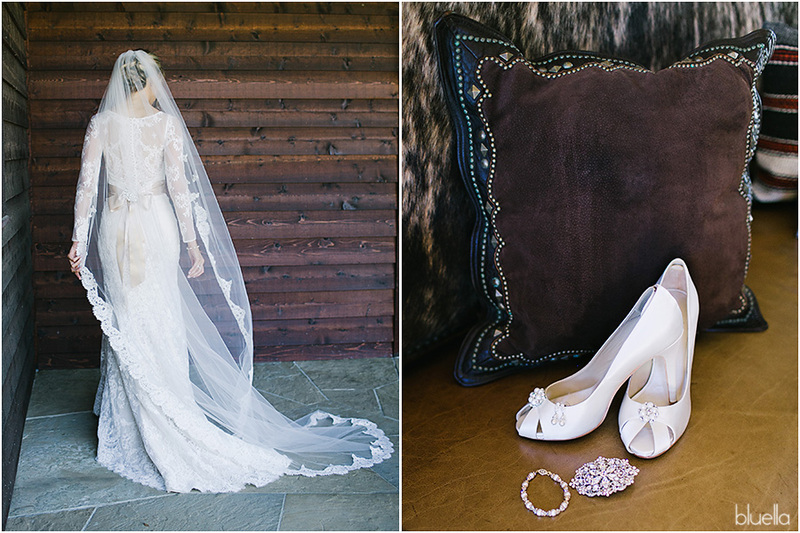 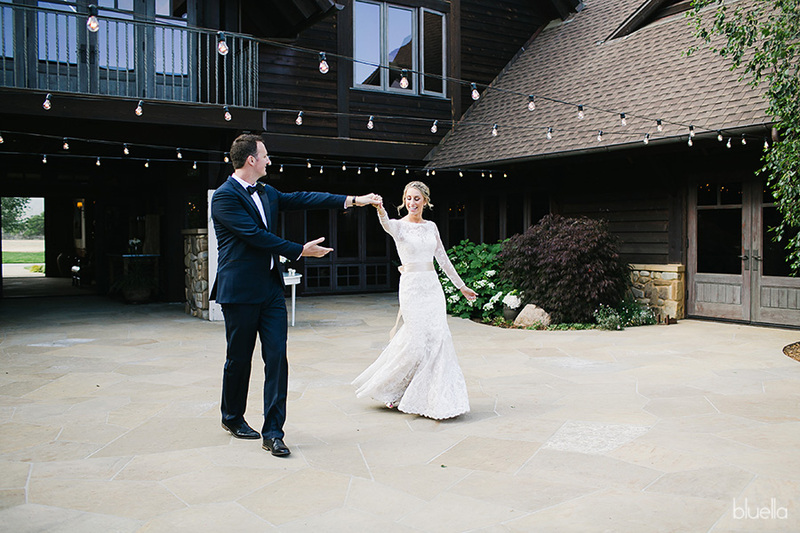 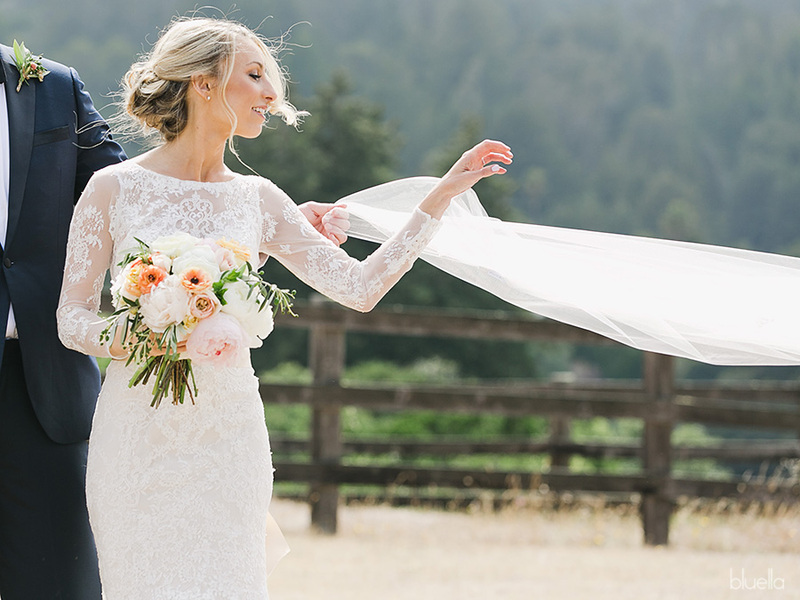 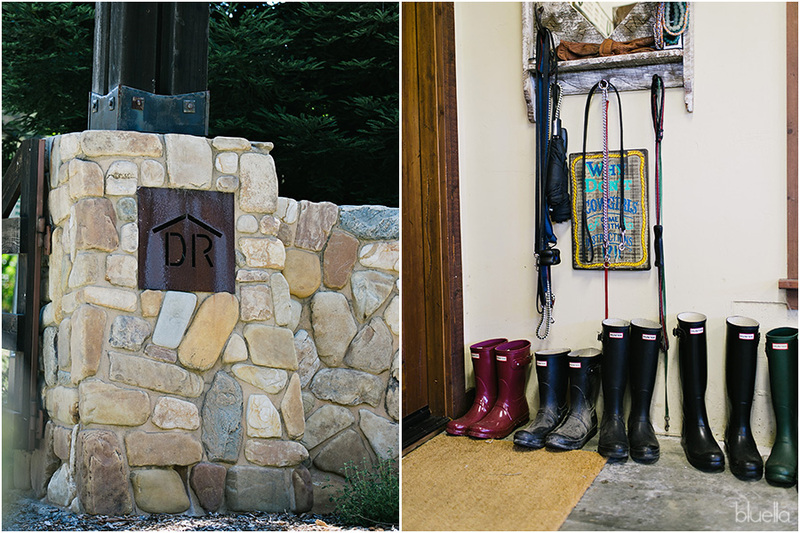 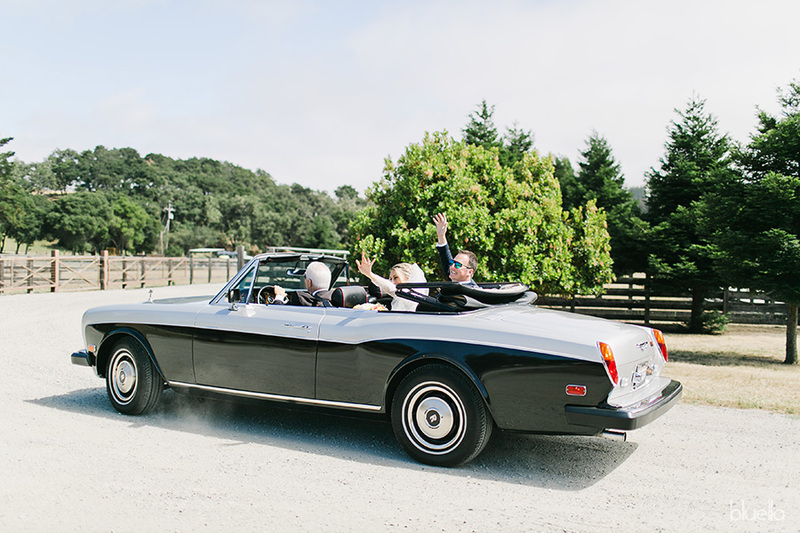 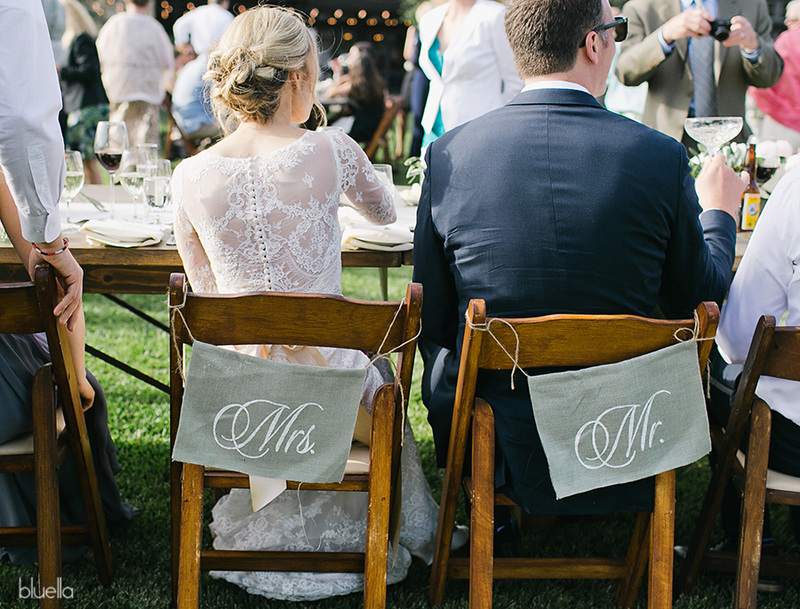 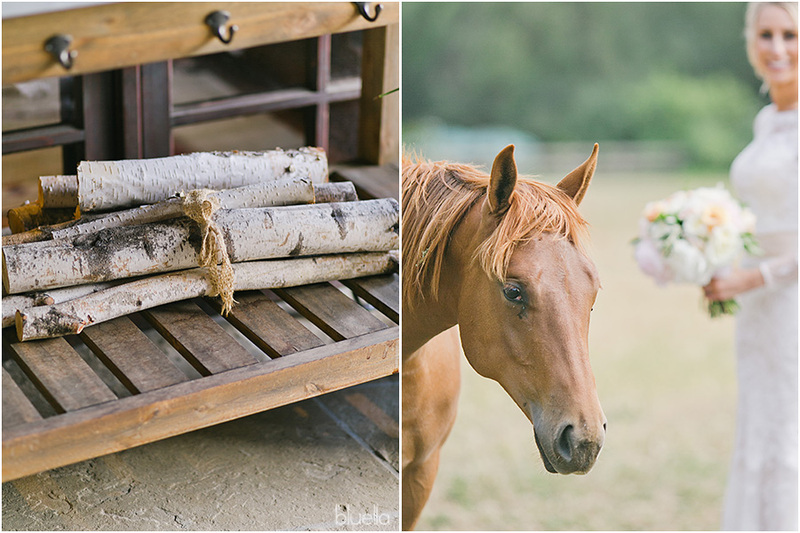 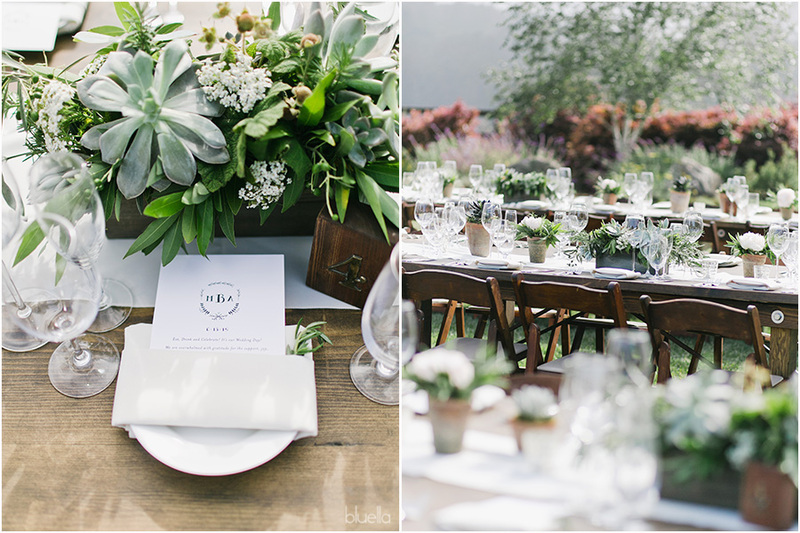 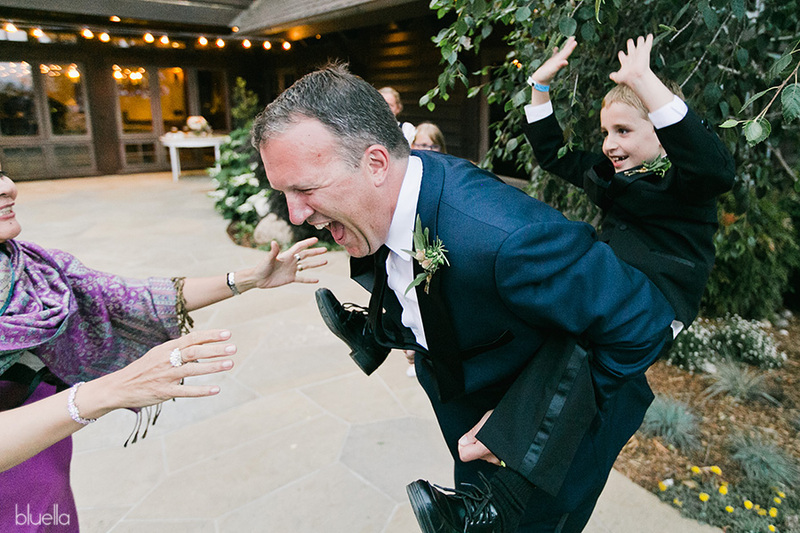 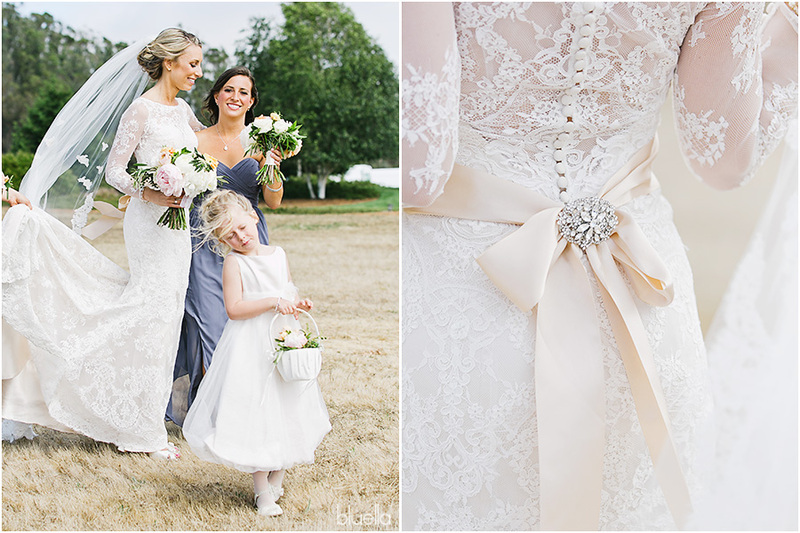 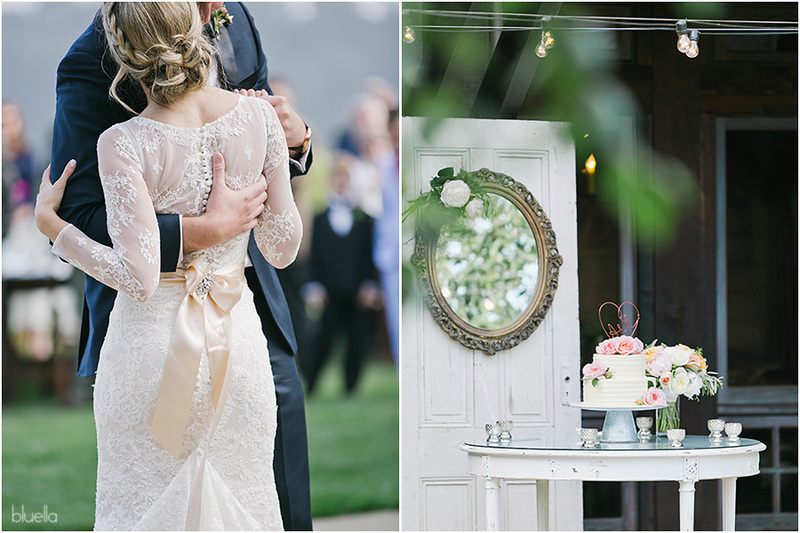 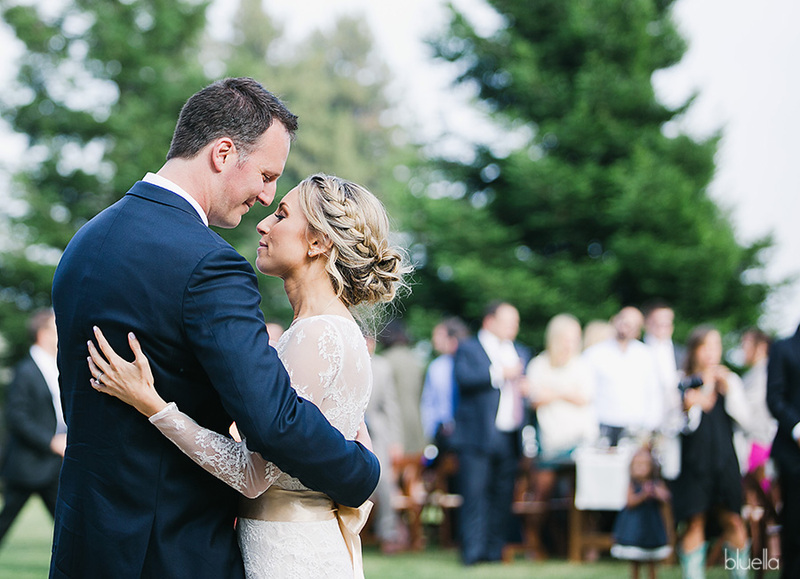 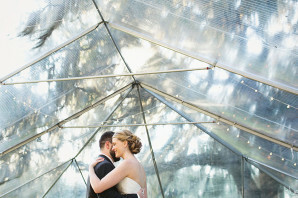 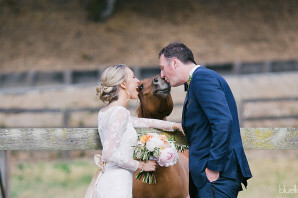 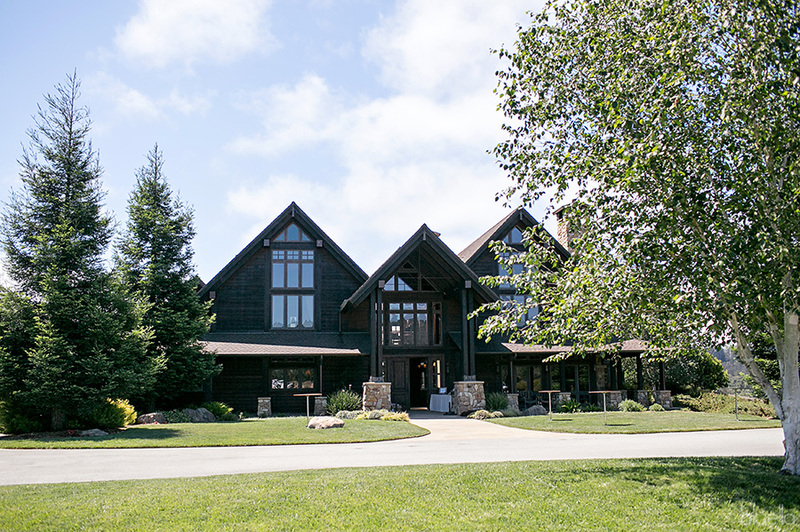 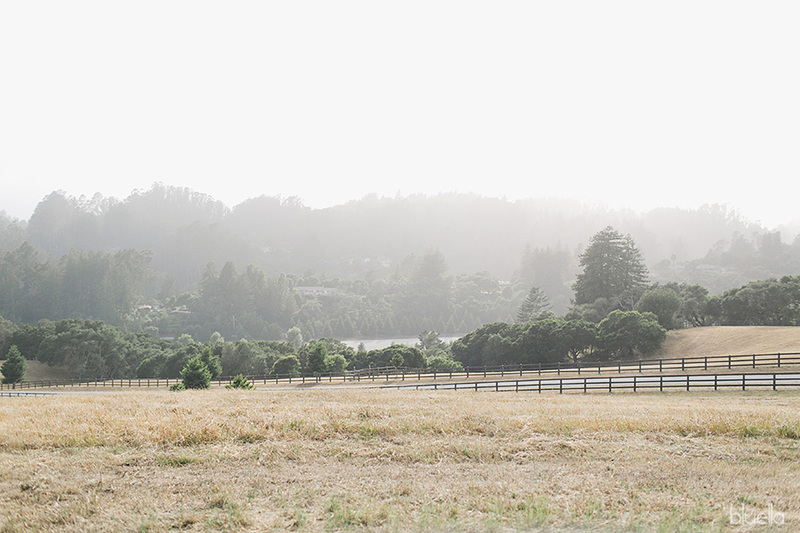 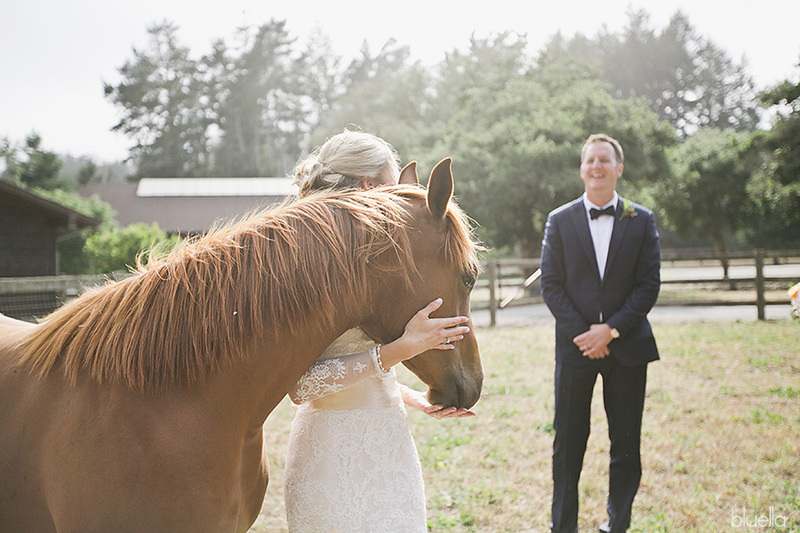 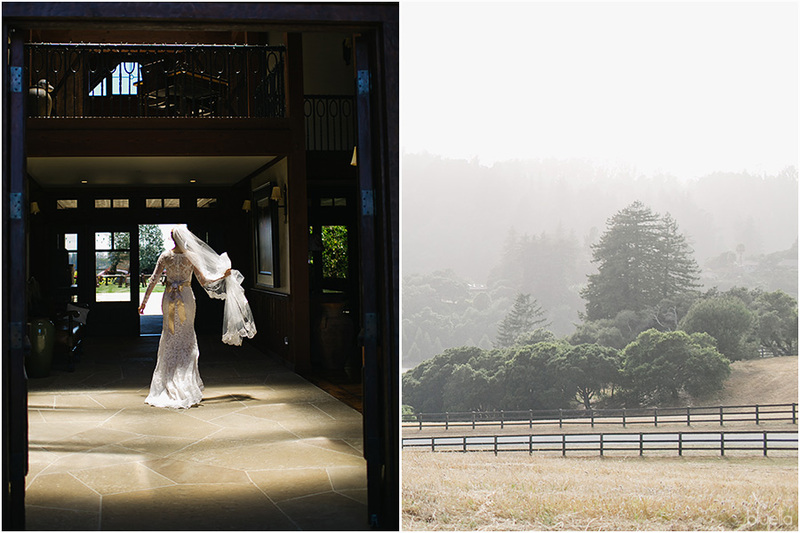 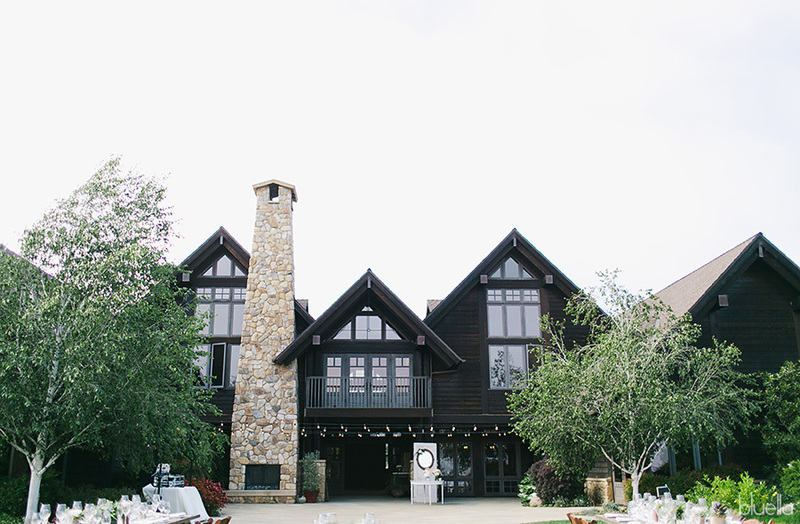 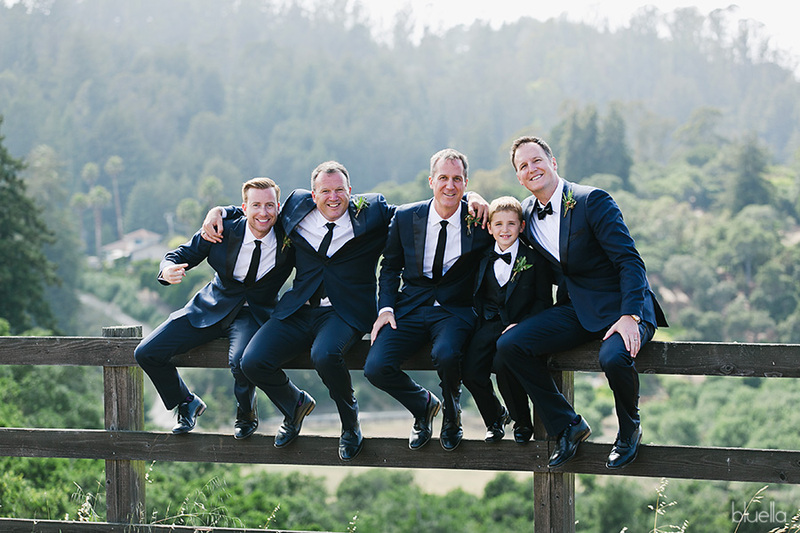 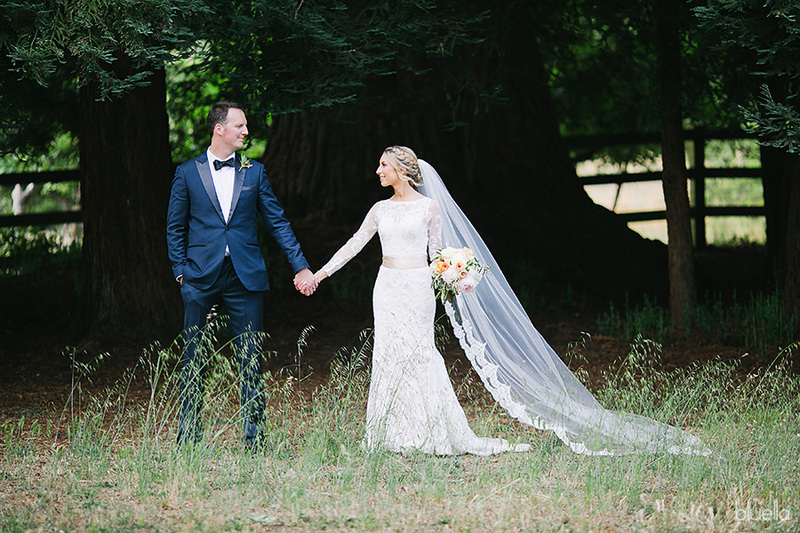 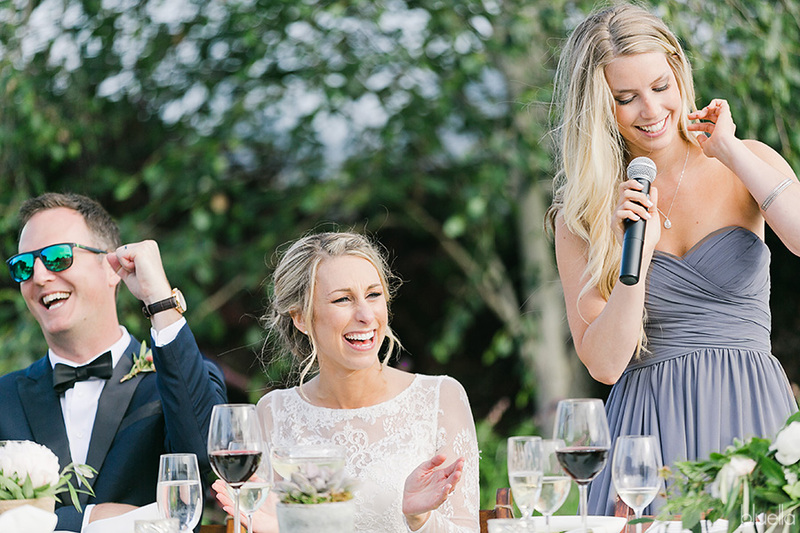 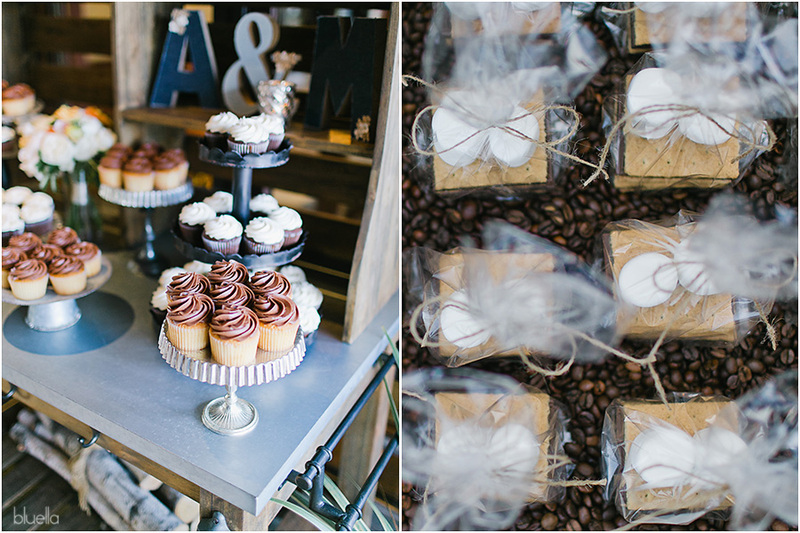 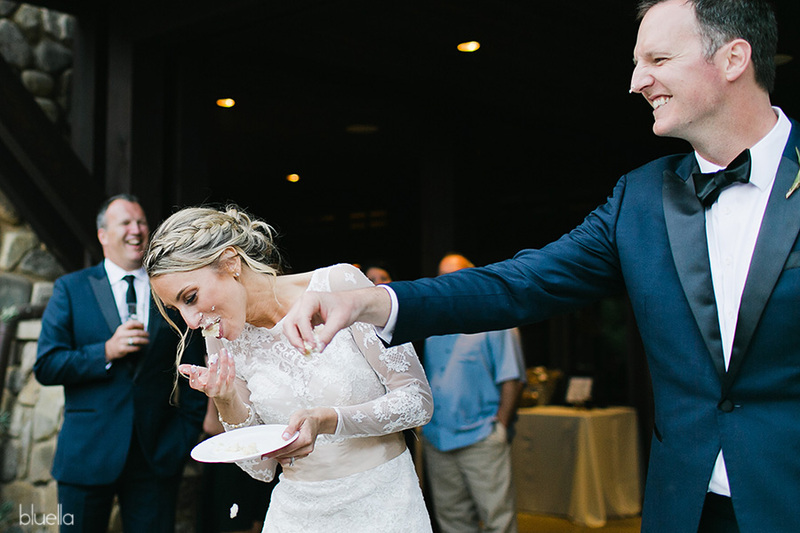 Allie and Matt’s elegant Devine Ranch wedding in Aptos, Ca had the perfect combination of all things beautiful. 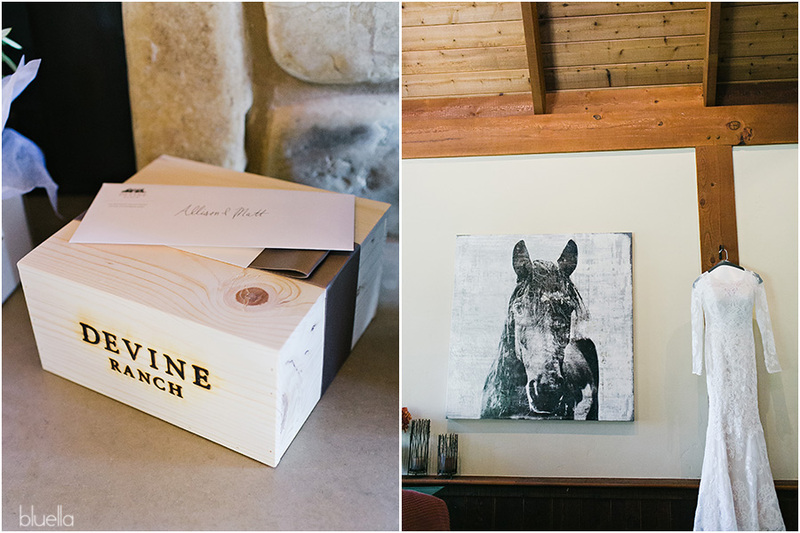 As a lifetime quarter horse lover and rider, just being in the presence of this magical venue was enough to bring me to happy tears. 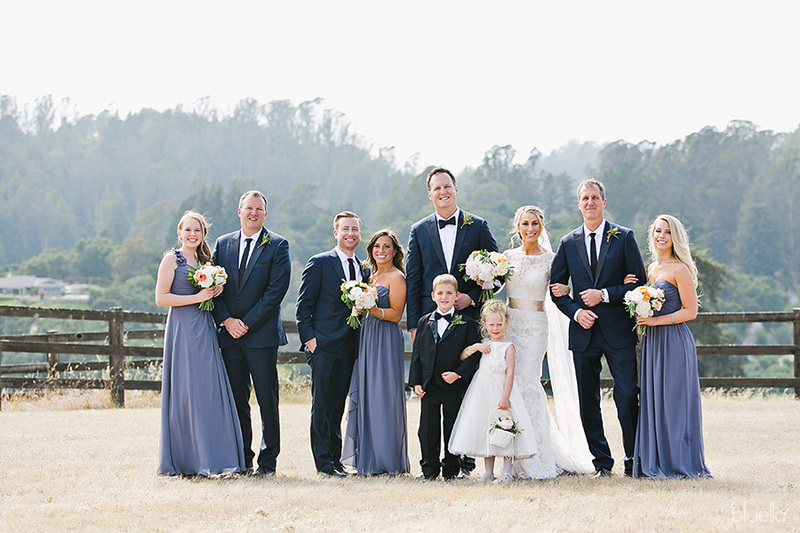 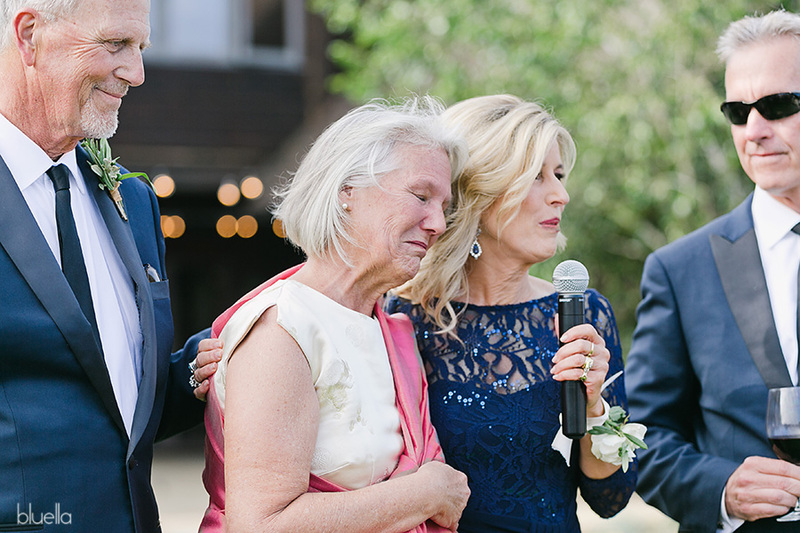 It was as if Allie and Matt and all their family and guests walked on air, filling the foggy hills with their genuine and boisterous laughter. 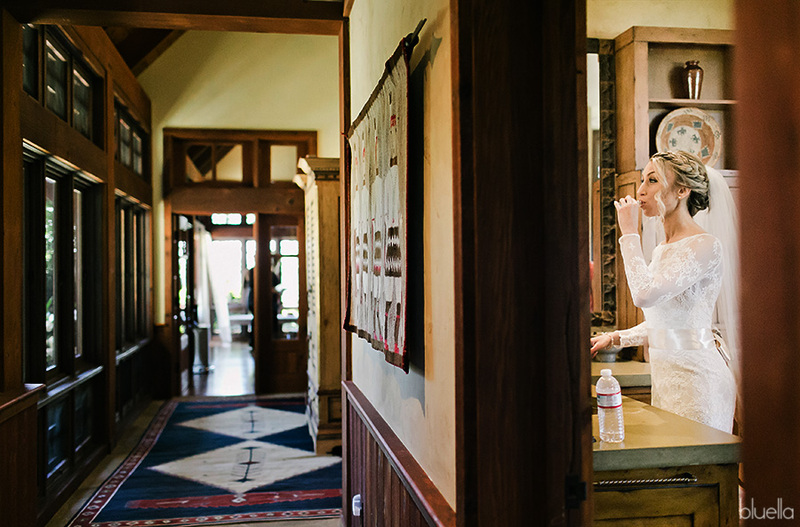 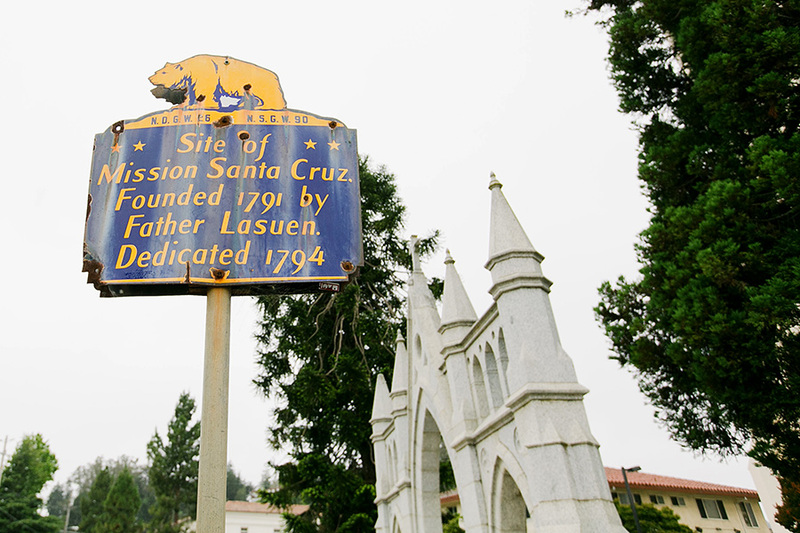 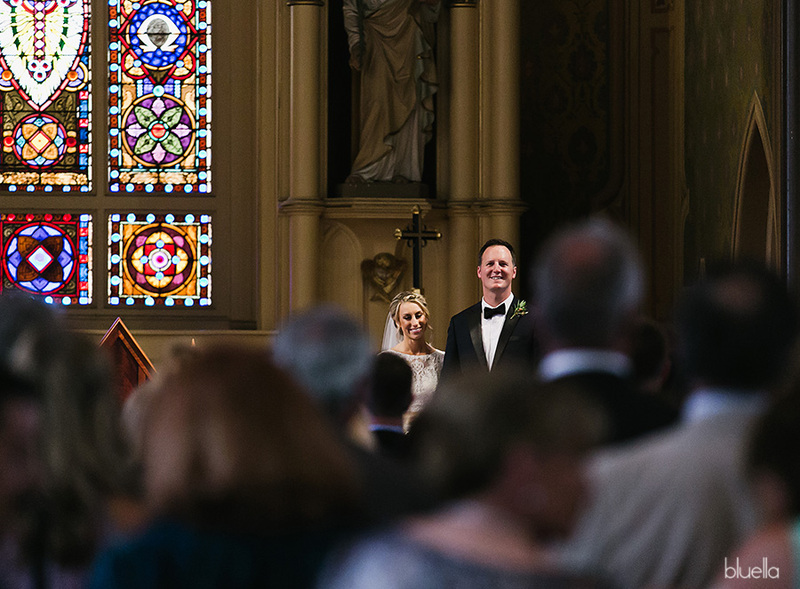 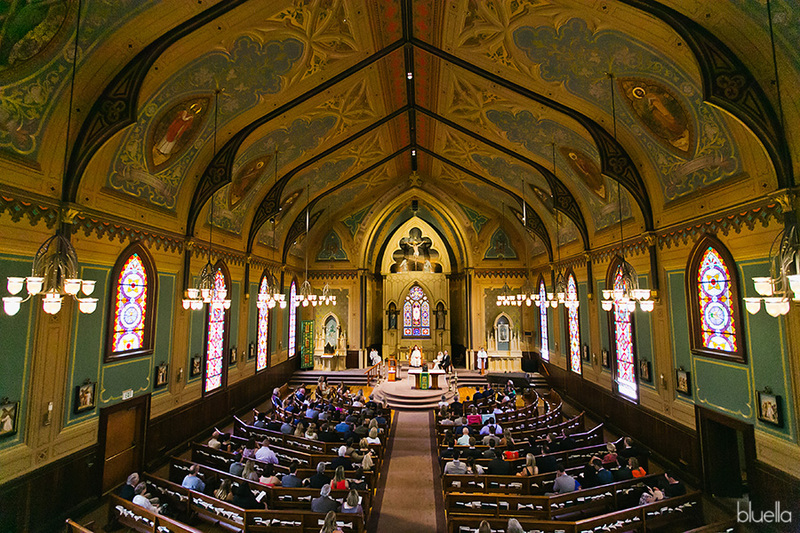 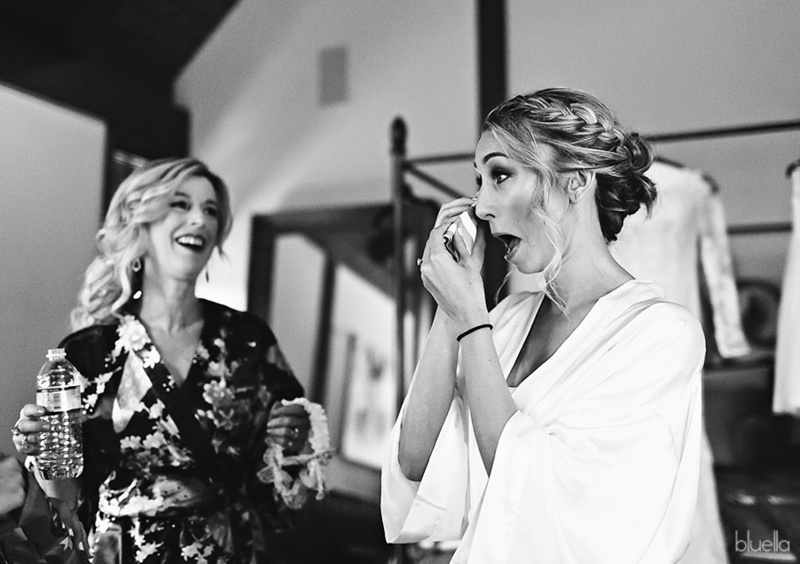 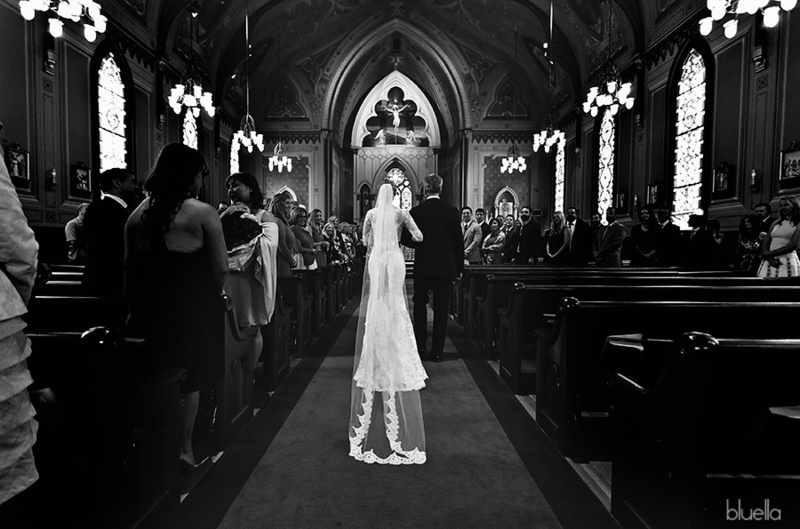 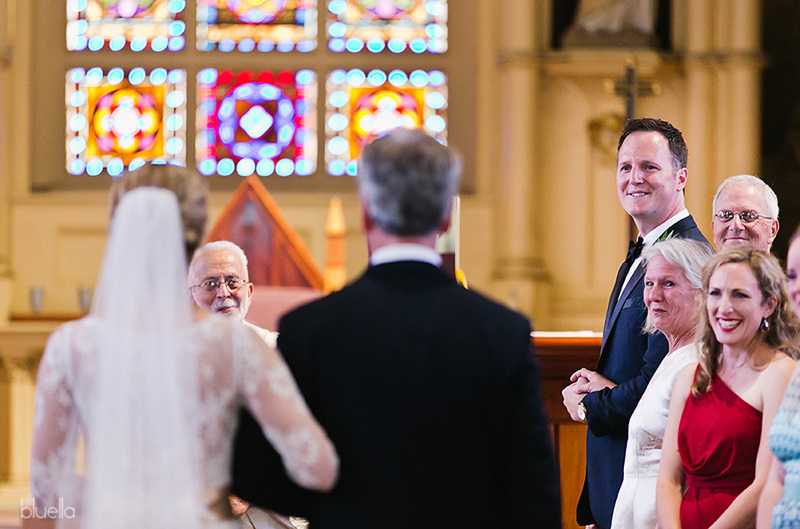 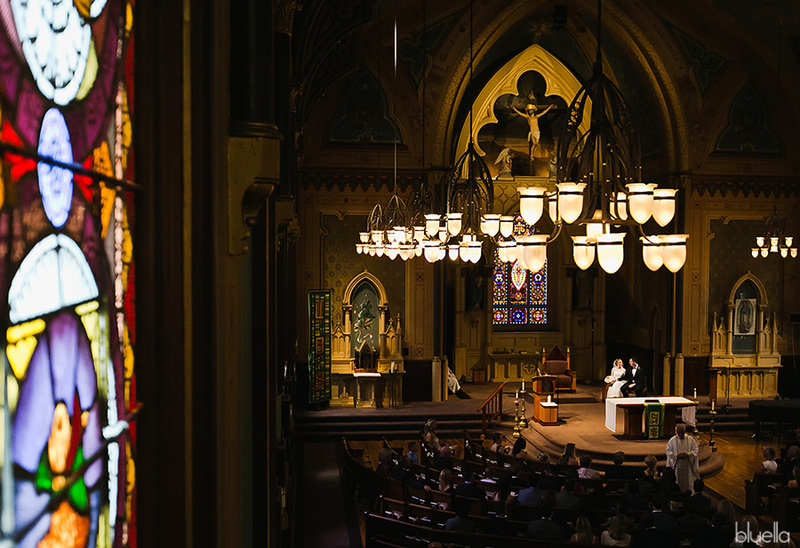 Allie and Matt started their day getting ready at the ranch and had their ceremony at Mission Santa Cruz where their faith and union was shared with their loved ones. 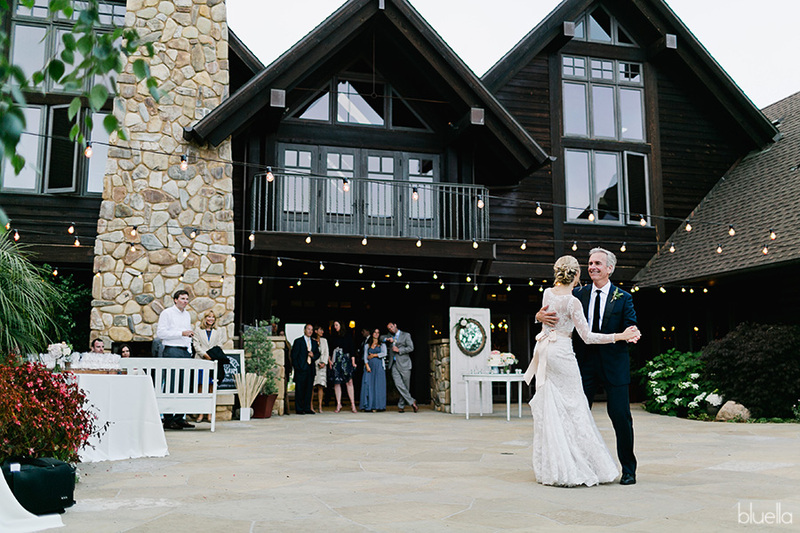 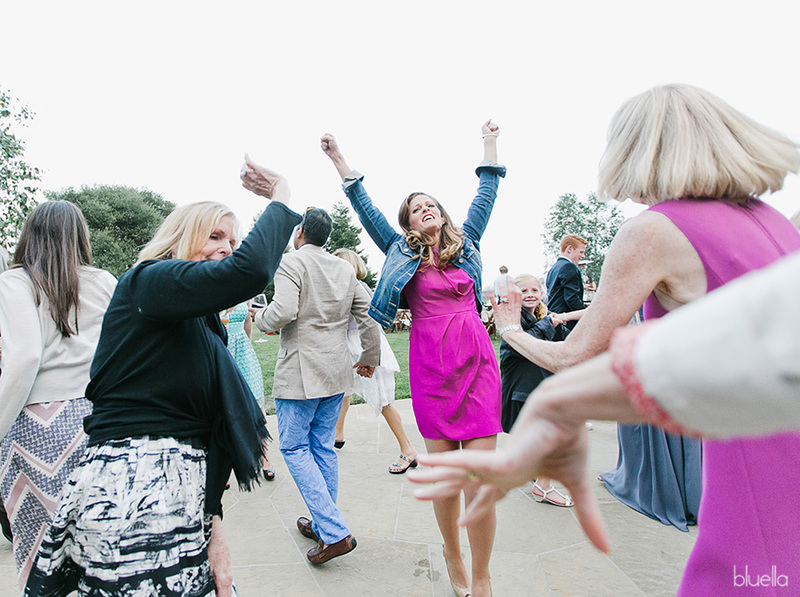 The party kicked off in full swing back at Devine Ranch where the couple and their guests shared in the celebration. 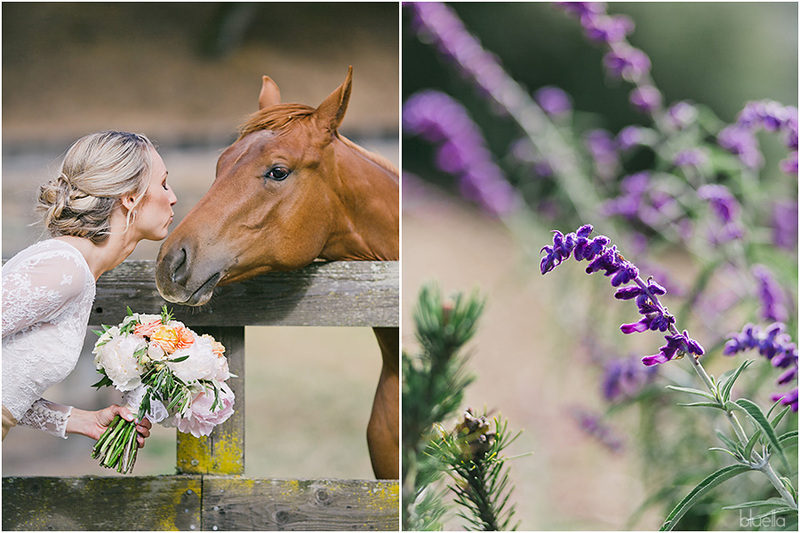 We got the opportunity to roam the grounds of this beautiful venue and Allie got to incorporate her love for horses in her wedding photos. 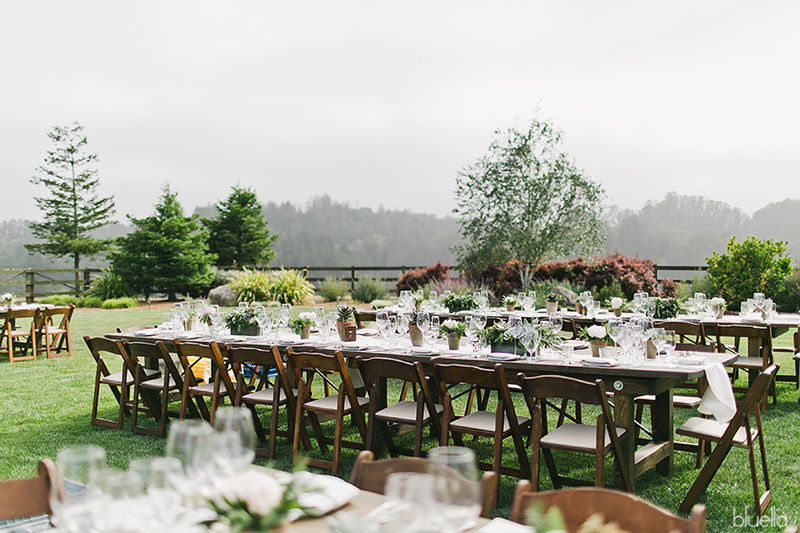 It was an honor working with Cassy Rose Events, The Hair and Makeup Company, Devine Ranch, and Seascape Flowers on this epic event. 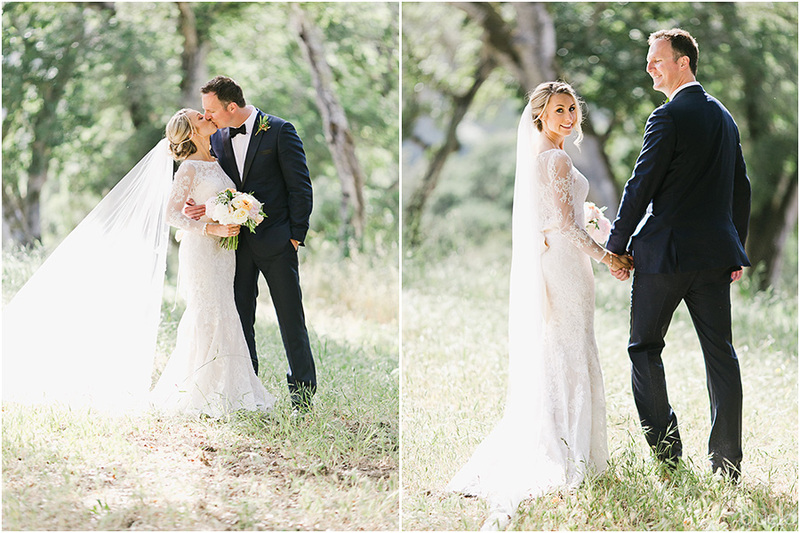 Congratulations to Allie and Matt!